09 | February | 2011 | Watts Up With That? 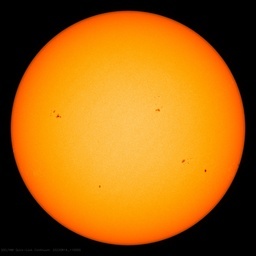 February 9, 2011 in Solar. February 9, 2011 in Politics. February 9, 2011 in FOI. Arctic "death spiral" actually more like "zombie ice"
February 9, 2011 in Arctic, Sea ice. February 9, 2011 in Agriculture, Alarmism, Disaster, Economy-health.